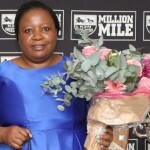 The Racing Association Highveld Feature Season Awards ceremony took place on Saturday evening at Turffontein Racecourse and saw three KZN-breds – Virgo’s Babe, Meadow Magic and Seal, take home awards on the evening. A fairy-tale story – Virgo’s Babe took the award for Champion Two Year Old Filly. The unassuming chestnut filly by Malhub passed through the KZN Yearling Sale as unsold last year, out of mare Linzertorte (by Special Preview) that breeder Manny Testa of Midlands Thoroughbreds described as “being very fast at home, nothing could stay with her” but sadly unraced due to Linzertorte having starting stall issues. Virgo’s Babe was sold for just R10 000 to her new owners Mr D R & Mrs M Foster & Mr T Pandaram and placed in the care of trainer David Nieuwenhuizen. 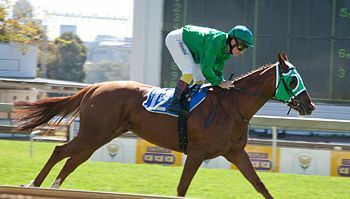 To date Virgo’s Babe has had five starts, winning two including her last – the Gr 2 SA Fillies Nursery in dominating fashion by an astonishing five lengths. She placed second by a head in her third start, the Ruffian Stakes Listed and placed in her debut run, earning a total of R334 000 in stakes. Linzertorte’s last offspring is a yearling colt by Second Empire, being consigned to the 2013 KZN Yearling Sale by Midlands Thoroughbreds. 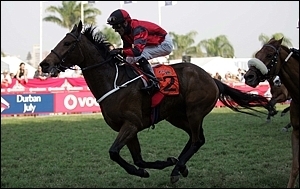 Bush Hill-born and raised Seal, bred by Dr Ian Heyns, took home the Champion Stayer award. 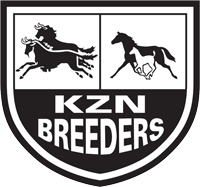 The five year old Silvano gelding out of Prestine Performer by Rambo Dancer, is owned by Afrilek Drives (Pty) Ltd (Nom: Mr Grant Douglas) and trained by Gavin Van Zyl. Seal has proved himself to be a highly consistent racehorse and recently has found even better form, winning three of his last seven starts. He has achieved eight wins in total and 15 places. His stand-out wins include the Gr 1 SA Derby, the Wolf Power 1600 Listed, Gr 2 Gold Vase and Aquanaut Listed. Meadow Magic, a five year old talented son of Mogok bred by Scott Bros, recieved the award for Champion Sand Specialist. 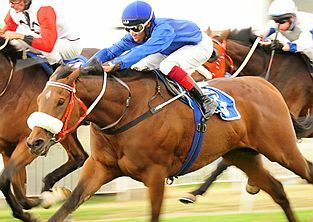 Trained by Mike De Kock and owned by Messrs L M Nestadt, G L Blank, M Finlay, P Georgas & S M Nathan, Meadow Magic won the Gr 2 Emerald Cup from Beacon Flare in September last year. Now a six-time winner, he has placed eight times from 17 starts. His other achievements include recently placing in the Emperors Palace Charity Mile Gr 2, the Victory Moon Stakes Gr 2, the Gr 3 Jubilee Handicap and placing in three Listed races. 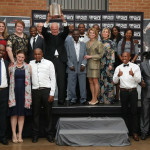 His full-brother named The Beat recently sold at the Emperors Palace National Yearling Sale for R220 000 to Mr Crabbia. 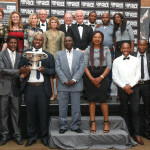 The event was hosted by the Racing Association and co-sponsored by Phumelela Gaming and Leisure Limited. Well done to all the breeders and connections of these talented horses!